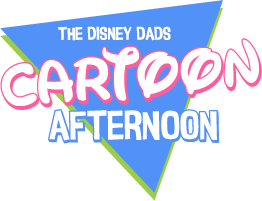 The Disney Dads Cartoon Afternoon – Page 2 – A couple dads who probably love Disney more than their kids do. 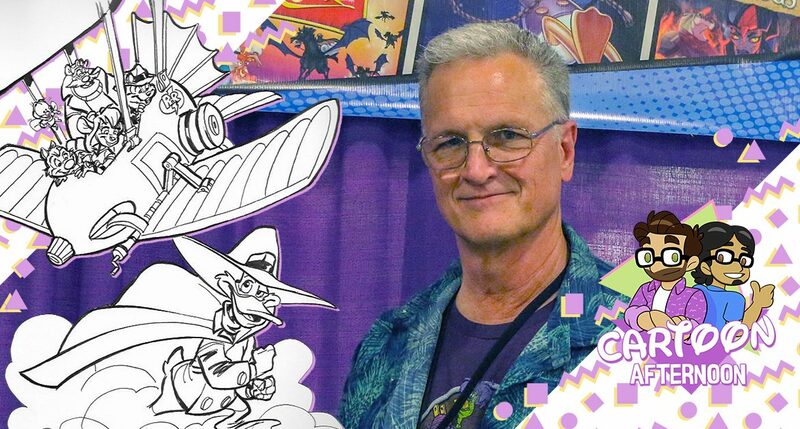 Mike and Kurtis sit down with the creator of Darkwing Duck, Tad Stones! 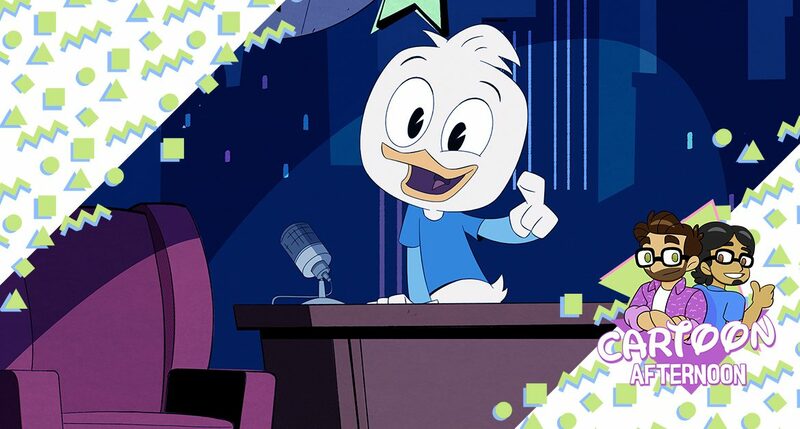 They discuss DW’s origins, the animation process, the new DuckTales series, and so much more in this extra special episode! 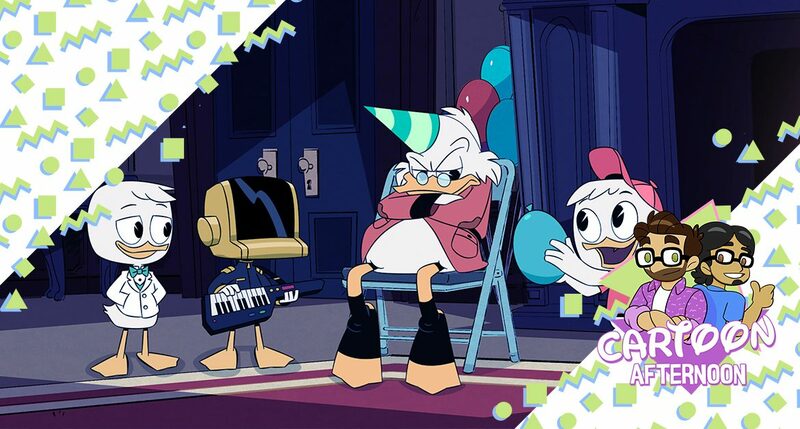 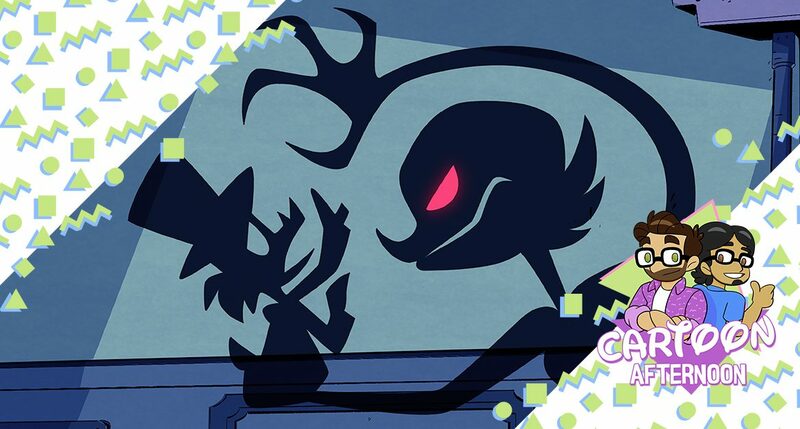 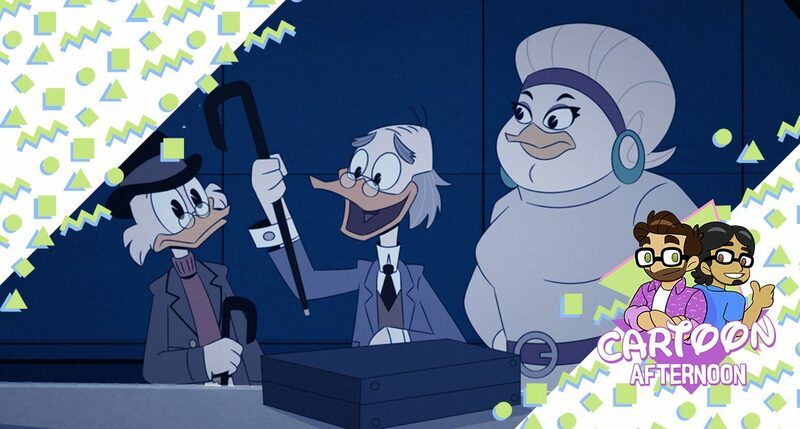 DuckTales S1 Episode 17 – From the Confidential Casefiles of Agent 22! 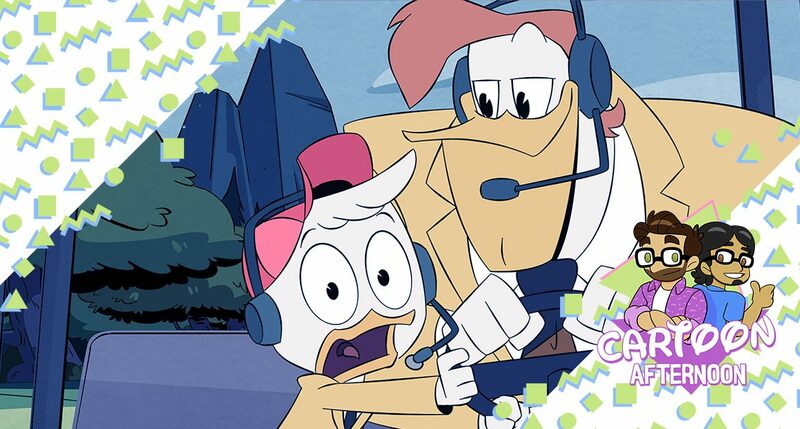 DuckTales S1 Episode 13 – McMystery at McDuck McManor! 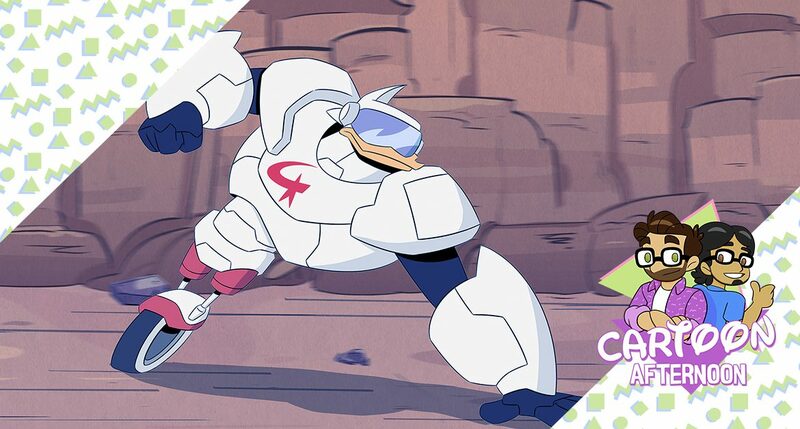 DuckTales S1 Episode 11 – Beware the B.U.D.D.Y. 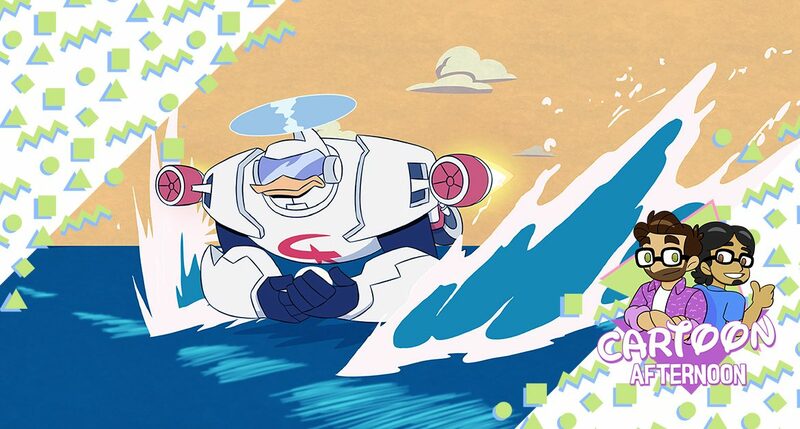 System!